We always spend so much time beating ourselves up for making mistakes. What does it achieve? Nothing. 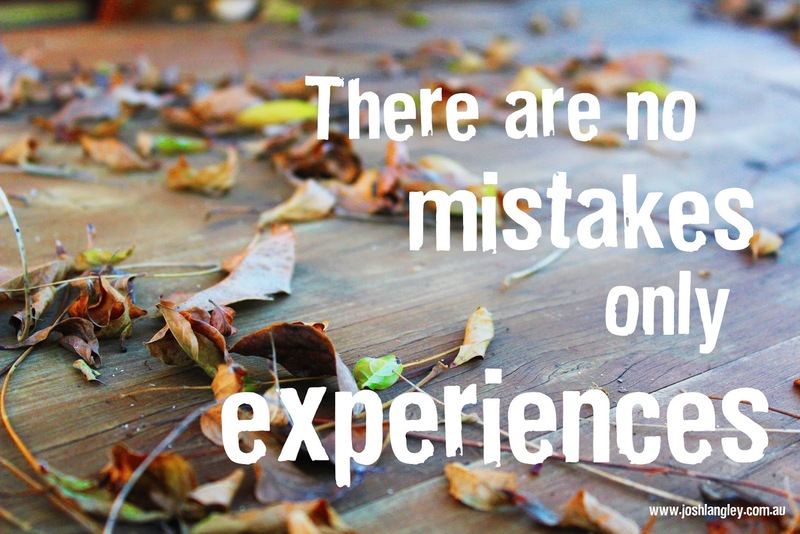 What if we could be a little kinder on ourselves and others and think of mistakes as just learning experiences? It doesn’t negate any responsibility or the need to fix something after the fact, but it means we can be more compassionate with ourselves and thus learn from the experience faster.